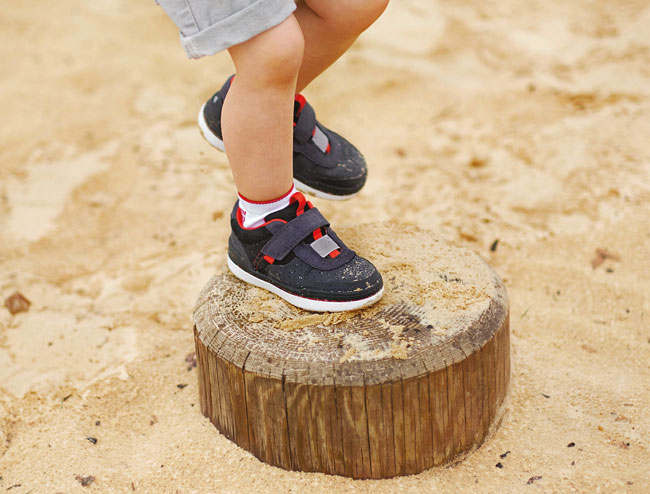 Bobux shoes are mostly focused on mimicking the benefits of going barefoot, thereby allowing natural movement and flexibility of little feet. This is very important at the walker stage, because, the process of cartilage and padding tissues with bones, ligaments and tendons should have freedom of movement and growing in the right direction. 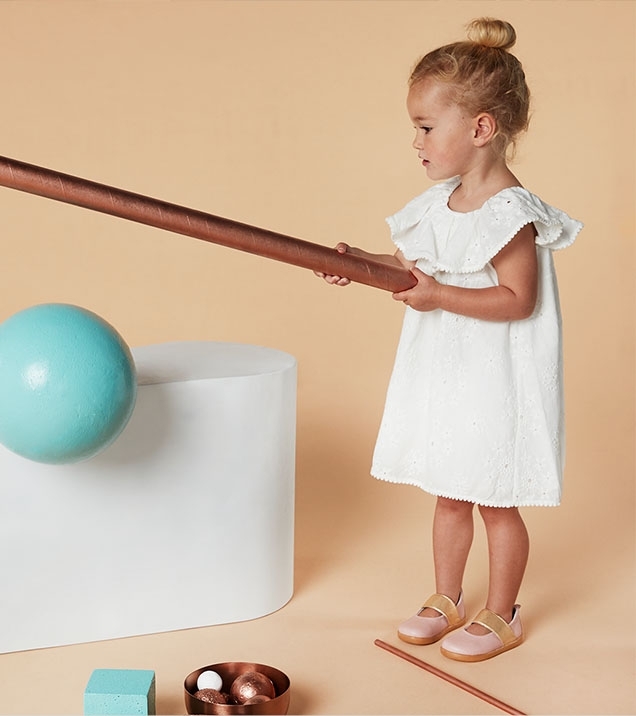 All of Bobux’s designs are focused on the natural anatomic shape of the child’s changing foot and usually use soft, good quality leather to build around it. They have available shoes for babies right up to children aged around eight. Another one with excellent experience, WHOPPING 225 YEARS. Firm that is focused strictly on the children’s foot health at the very heart of its designs.The style is a mix of no-nonsence, traditional designs through more contemporary looks. Also they are offering shoes that are supportive and comfortable, also helped by that all shoes are available in half sizes and different widths. Step2wo is launched by Lulu and Nick Rayne in 2007. 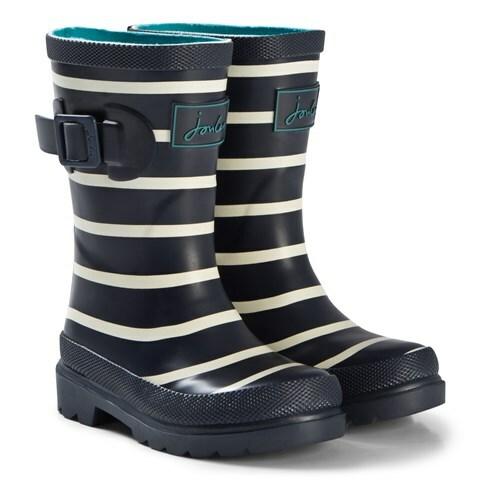 Since than it have built up a reputation for on-trend footwear for babies and children. The women’s shoe brand Rayne is founded by Nick’s family four generations ago. British woman’s shoe brand, that manufactured for the Queen, can be classified as the oldest brand. The design is from the UK, but, mostly made in Italy and Spain. They can offer very good quality, support and they are hardy too. These Italian brand uses extremely flexible leather. In the design are considered to have micro holes in the rubber sole, with special lining to keep the feet dry and free-off getting hot and sticky. Founded in 1995, Geox shoes can say that have 30 different patents for quality and are sold in over 60 countries.